You don’t know because you haven’t asked. This is true in many situations in life — and also in personalizing the customer experience. Last post, we discussed why personalization is often so difficult because we simply don’t know enough about our visitors. Do you find what we think is relevant to you actually relevant? The following are real-world examples of customer self-segmentation, which can be used to further tune recommendation engines or pull the right content and offers into your landing pages and marketing campaigns. 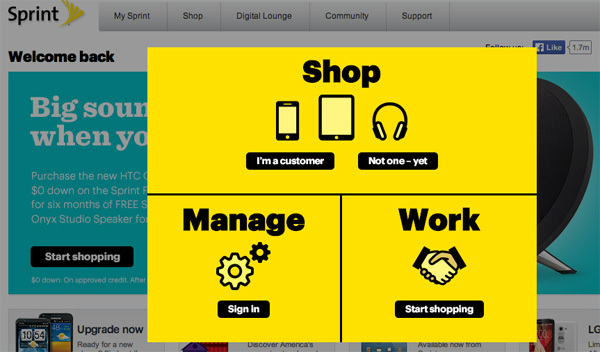 Rather than depend on subtle navigation hints, Sprint explicitly asks visitors up front to tell them what they’re there for. Are you a residential customer or non-customer, business customer, or are you looking to manage your account? While pop-ups *may* increase abandonment, they take the guesswork out of targeting offers and allows you to maximize your screen-estate. A/B test this, but be sure to not just test with/without, but also design (e.g. present only returning/new visitor CTAs instead of 4 options). 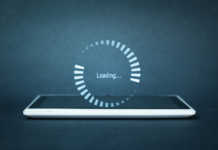 Sprint.com targeted to existing customers says “Welcome back” and allows an exit for those who may have mistakenly selected the wrong segment (“Not a customer?” link). Knowing the customer’s segment helps you promote secondary products, in this case a kid’s phone. If you only have “room” for 3-4 creatives in your rotating banner, these niche offers tend to be left out when your page must target everyone. Specific messaging such as “$100 instant savings when you bring your number to Sprint” is only relevant to non-customers, and is wasted on the choir. 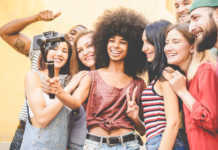 Some promotions sweeten the deal for new customers, and may be better than the ones existing customers received when they enrolled — another benefit of keeping audiences separate. 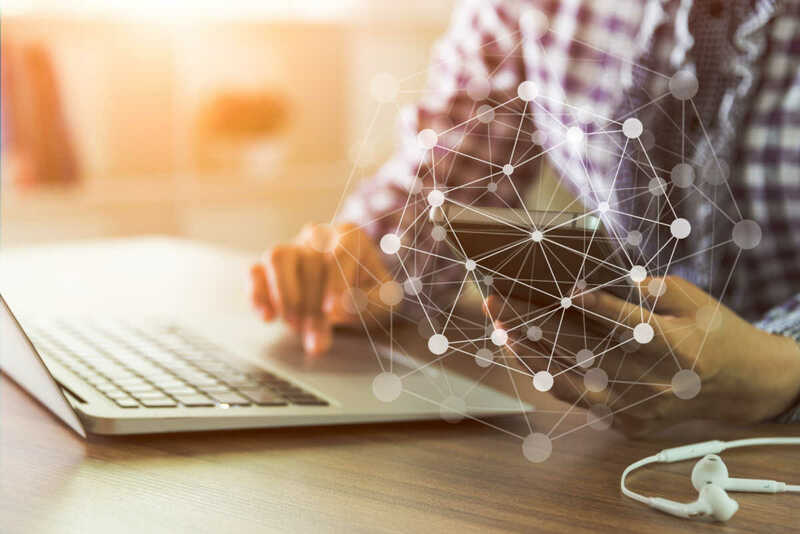 Though activity-based profiling can aid personalization by tracking what customers have looked at or searched for, it doesn’t necessarily nail what the customer should be. 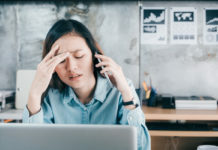 Customers can be painfully ignorant of what they really need – especially when they are unfamiliar with the product, or when there is an abundance of choice. What if your site could suggest more suitable products than what they’ve viewed (or most “people like them” have viewed)? 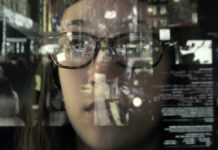 Industries where salespeople tend to have deep product knowledge may benefit from specific profile data– beauty and cosmetics, sporting goods, vitamins — where an individual’s mileage may vary on a given product. For example, makeup and shampoo are often formulated for specific skin/hair types, concerns and desired effects. 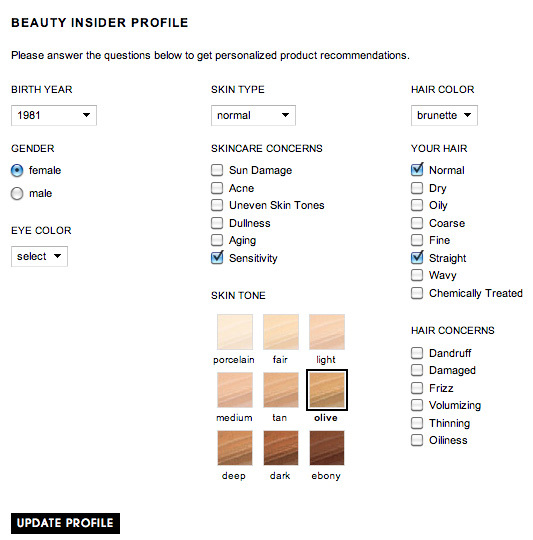 Sephora’s Beauty Insider profile collects such information. 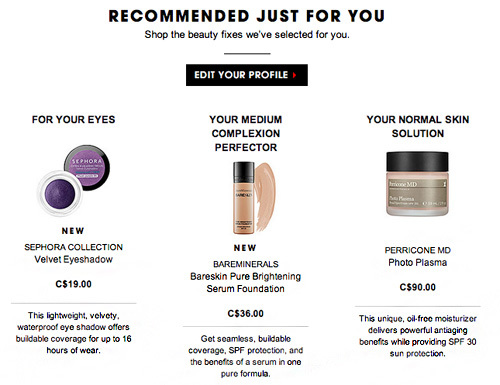 Sephora uses this information to populate the “Recommended for You” section on the website and in emails. 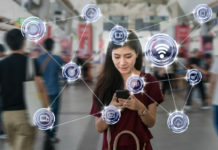 It can also be used to rank search and category results in a more personalized way, and store associates and iBeacon apps may leverage this info in-store. 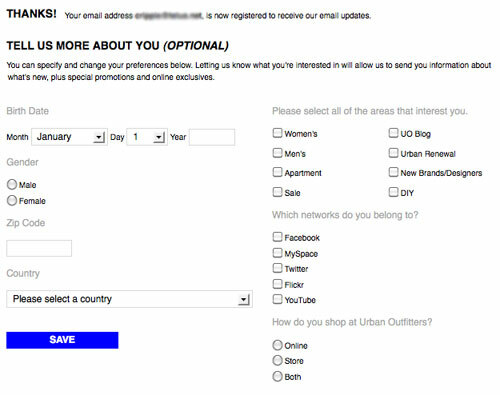 Urban Outfitters is among the many retail emailers that collect information through an email preference center. Advanced marketers figure out how to persist this to web visits. 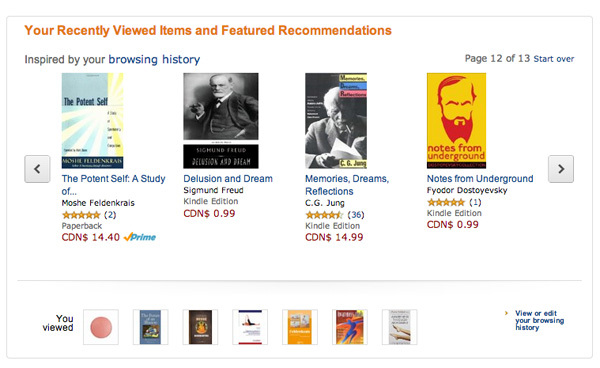 Amazon pioneered much of what we today know as personalized recommendations, and is one of the only sites that has built in a feedback tool to control results via the “View or edit your browsing history” link. Customers can indicate whether they are uninterested or own a product, which further helps deliver relevant results in context. The only caveat is it requires the customer to be motivated enough to make the edits — it’s not a substitute for smart prediction that takes into account the likelihood of the customer still being interested in X, Y or Z.
Ebay’s home page feed is completely customizable. 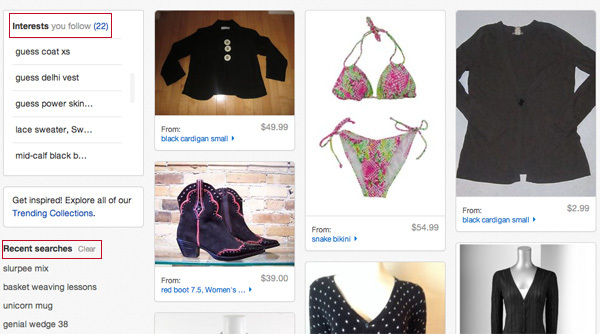 Like an RSS feed, shoppers can follow keyword searches to never miss a newly listed matching product. Searches can be added or removed at any time. (This makes sense only for sites that update frequently). Whether you apply self-segmentation to your customer experience (and how) comes back to your personalization strategy. 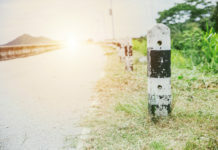 Where do you hit roadblocks in personalization due to missing data? 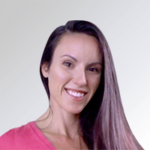 What signals of intent are hardest to gather through on-site behavior? How can you encourage early account sign-in? 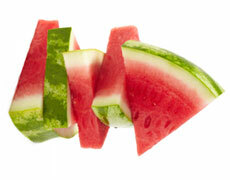 How can you motivate your customer to indicate when he or she is no longer interested in a product?